Lifecycle management is a bit of a challenge if you can’t see the product for its entire lifetime, no? Fortunately that’s all about to change. Get ready for a makeover, PLM; IoT is here. IoT and PLM? IoT is PLM. 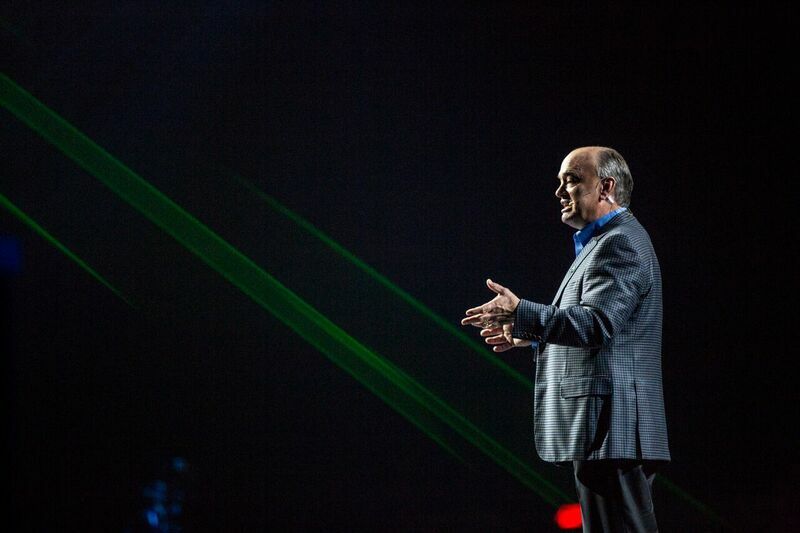 PTC CEO Jim Heppelmann talks PLM, IoT at LiveWorx. IoT is PLM. It’s a simple enough statement, and one that most familiar with IoT and PLM surely recognize and have heard in some iteration time and again. But think about it for a minute. For centuries products have been manufactured, sold and used in factories, workplaces and homes with hardly any performance data reciprocated to their creators. Despite PLM and its promises, much of a product’s lifecycle has largely gone undocumented, meaning companies may never find out what improvements a product needs to sustain viability. Now, combining IoT and PLM, companies are adding sensors to new and existing products stationed everywhere from in the field or on a factory floor to in a customer’s home or workplace, or even on the move with fleets and cargo. Using the data gleaned from connected sensors and IoT, PLM software is helping companies and manufacturers truly monitor the product for its entire lifecycle like never before. And it doesn’t — or, at least, shouldn’t — matter if products are homogenous or disparate, multi-vendor or single vendor. Taking it a step further, Heppelmann touted digital twins as an integral part of IoT and PLM. IoT sensors gather data, which is then analyzed to make better business decisions or for predictive analytics. However, by involving a digital twin of the product in the process, companies can replicate the product digitally and gain a deeper understanding of the product’s real-world experiences in its environment. Digital twins can also be used to simulate the product’s response under different circumstances, or to test potential product improvements and how the product would then fare under the same conditions. 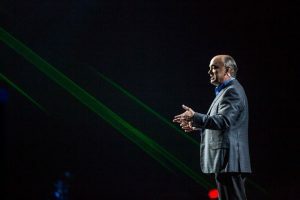 “By looking at this digital twin, we gain incredible insights into ways that we could improve the product’s design, operation and service,” Heppelmann said, adding that the lifecycle is finally complete, finally full circle — and in many cases may never end thanks to improvements that can be made with PLM, IoT and digital twins. “With these powerful feedback loops in place, we have the foundation for a true cradle-to-grave concept of product lifecycle management” Heppelmann said. How we going to build the digital twin model. Any idea about it.